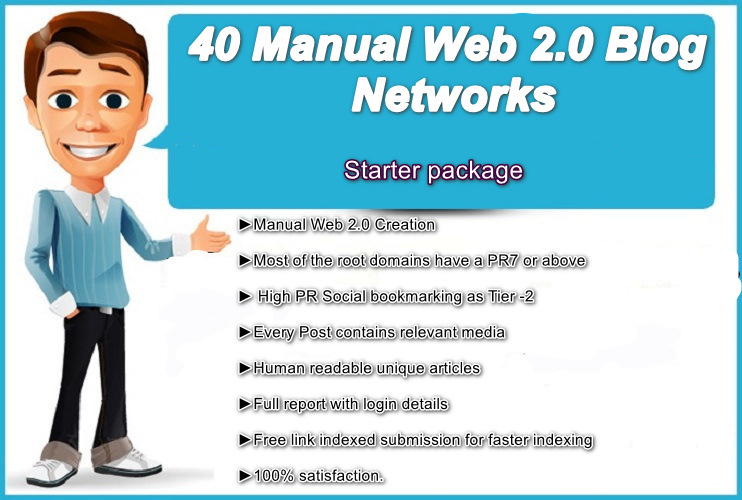 40 Manual Web 2.0 Blog Creation with 2X Unique articles, HQ Video and 400 Social bookmarking links. 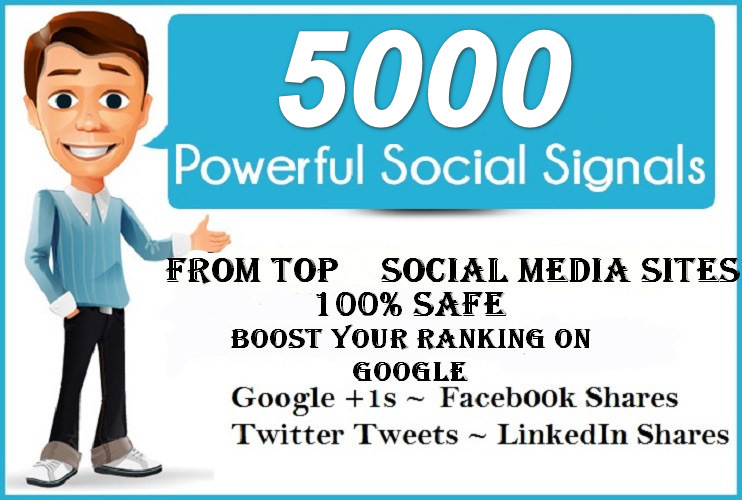 Web 2.0 Blog Network is still one of best & effective way to boost your rankings. It has plenty of benefits which makes it unique and not everyone is aware of. It’s one of best and most important type of links in Today’s SEO. It’s cheaper than REAL PBN, You don’t need to have Hostings/ and many other list of things required as Regular PBN Network. Low Investment required as compared to PBN investment. 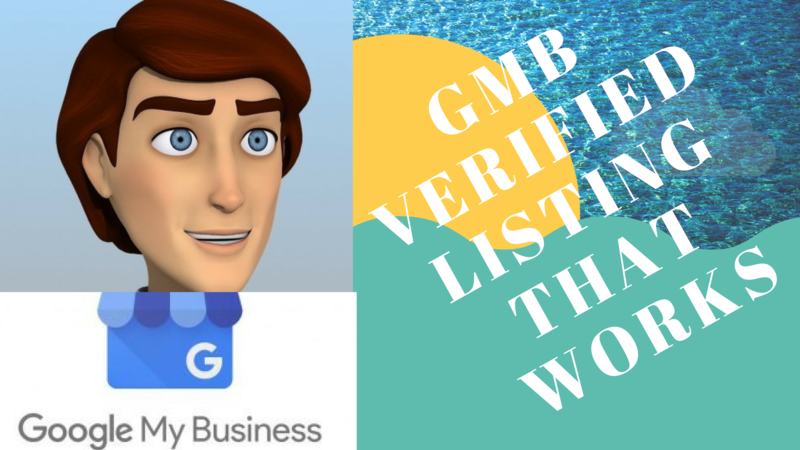 Easy to Setup domains [EMD Domains Subdomains] as PBN hard to find Good expired domains. It’s proven that WBN helps 75% Sites to get results faster than 40% sites get results through PBN. WBN Easy to maintain and manage Vs. PBN’s hard to Manage. 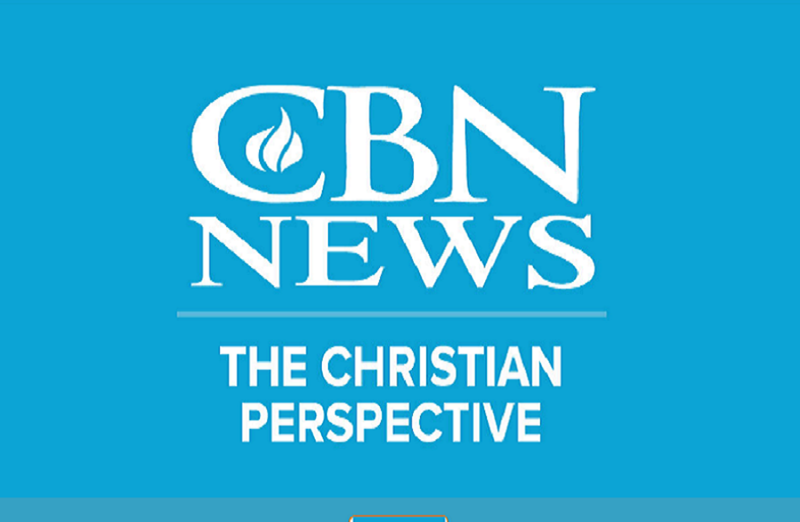 This can be used directly for your money site. Q. Why Web 2.0 Blog Networks? A. 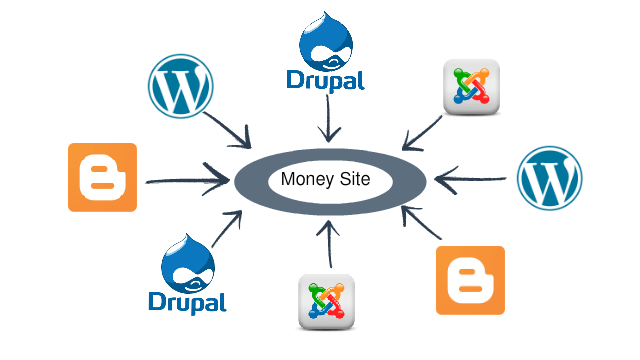 They are easy to setup, manage and they are still one of best links types in any SEO campaign. A: Yes, I use only white hat method. A: We do not limit your URLs and keywords. Keep in mind that the more URLs you provide, the more you dilute the links, so make your decisions accordingly. A. Of course! We want you to feel comfortable ordering from us, so we give you a report of every link built. A. Ranking on Google depends on many factors like the selection of keywords and other important on page optimization. In our link pyramid, we do not guarantee any position for the keywords. But normally low and medium keywords are getting great results after the Google latest updates. Our refund policy is on the number of backlinks that we promised. If we fail to provide the links that we promised then we will refund your money back. Q. How many URLs or topic can we give for keyword add? Q. What if I have several sets of URL or topic for placing the order but add keyword research as the Extra? A. We will by default take the 1st topic or set of keyword research and other sets will be as it is. Q. What if I do not reply for the researched keywords’ message sent to my inbox on time? A. If you do not reply this message, then we will process the order with our selected keywords after 2 days.